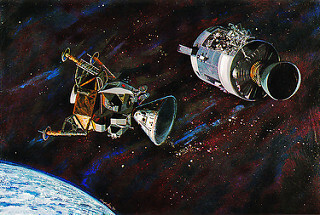 Three hours before dawn, Gene Kranz’ White Team took its place next to Windler’s Maroon Team controllers. 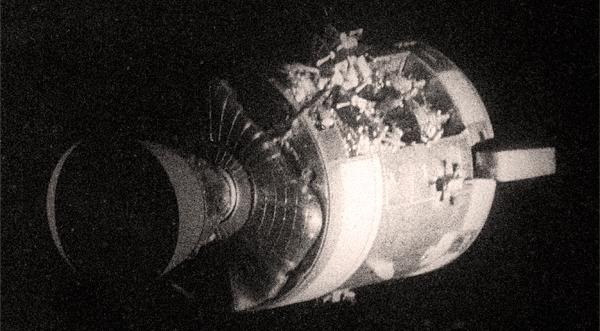 The eighty hours of uncertainty were now past and mission control was down to Apollo 13’s final shift. 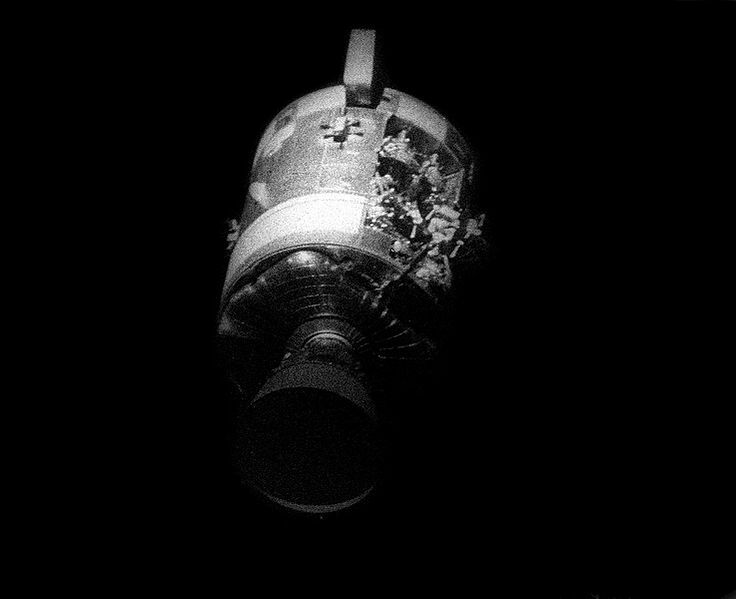 This entry was posted in Podcast and tagged Haise, Jack Swigert, Service Module by spac9750. Bookmark the permalink.